No-one is born with limitless self-confidence. If someone seems to have incredible confidence, it’s because he or she has worked on building it for years. 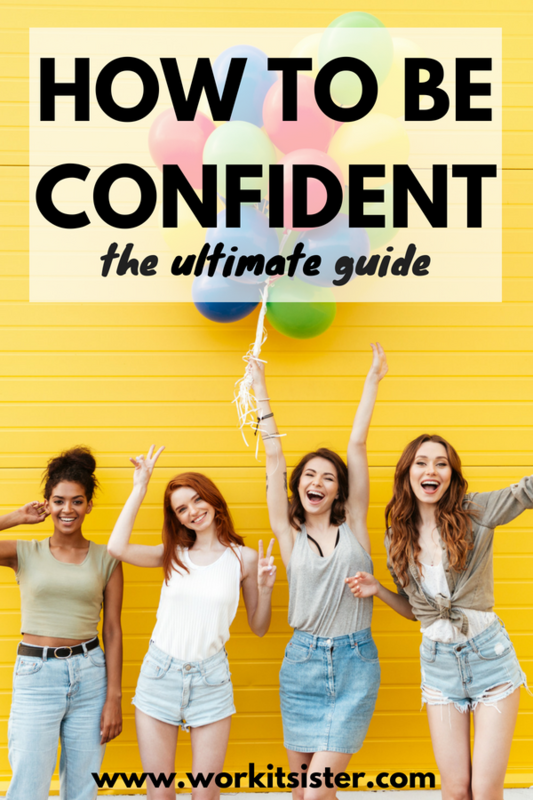 Many of the great women I know admit to being unconfident at one time or another and that confidence building is something they have had to work on. 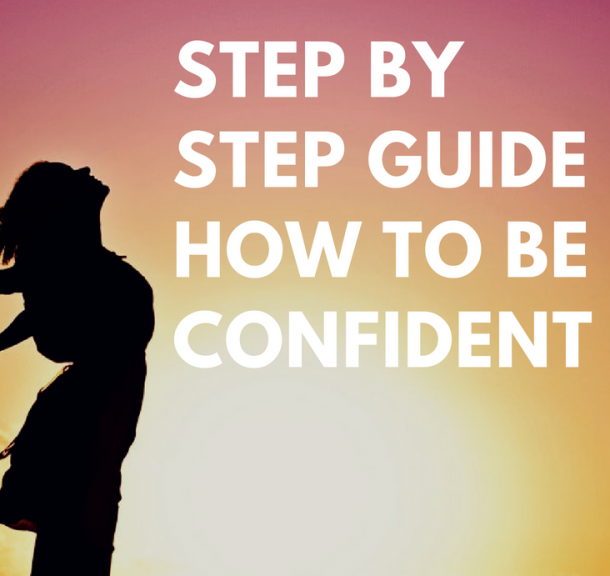 Increasing your self-esteem and confidence is a skill that can be learned. 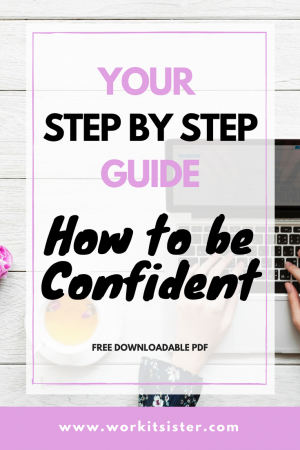 That’s why I have written a guide “Step by Step Guide – How to be Confident in Work and Life” is packed with actionable strategies to show you how to improve and raise your self-esteem and confidence levels in all areas of your life. 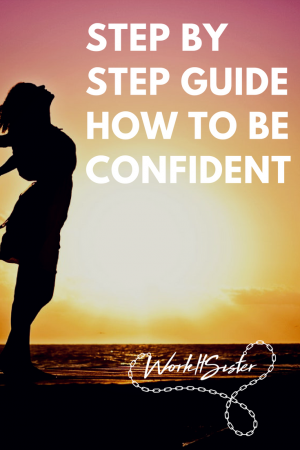 Do you feel a lack of confidence is holding you back in achieving the important goals in your life? 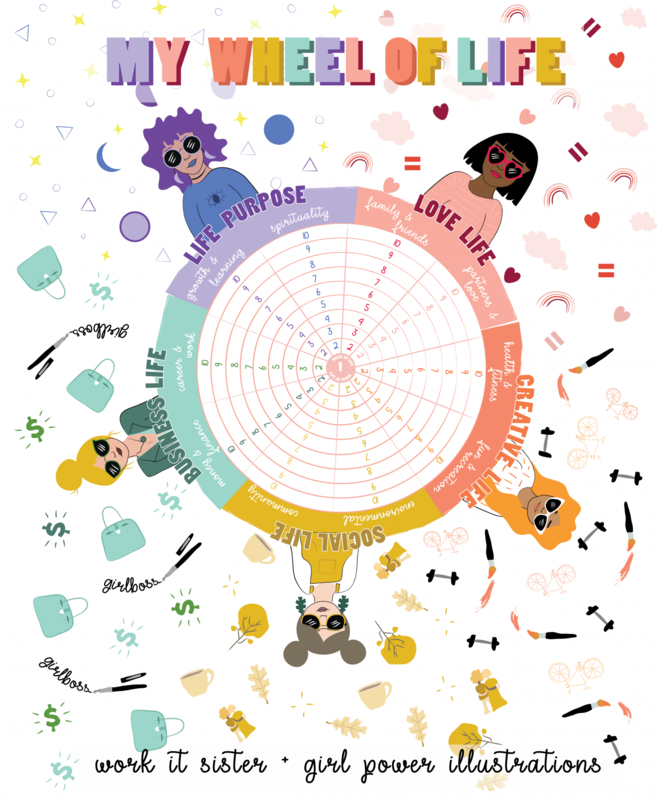 Would you like more courage to embrace life and explore new things to create opportunities for yourself? 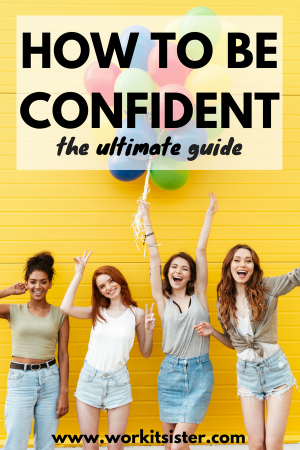 Would you like more confidence to navigate through your world at work with colleagues or in social situations elsewhere? 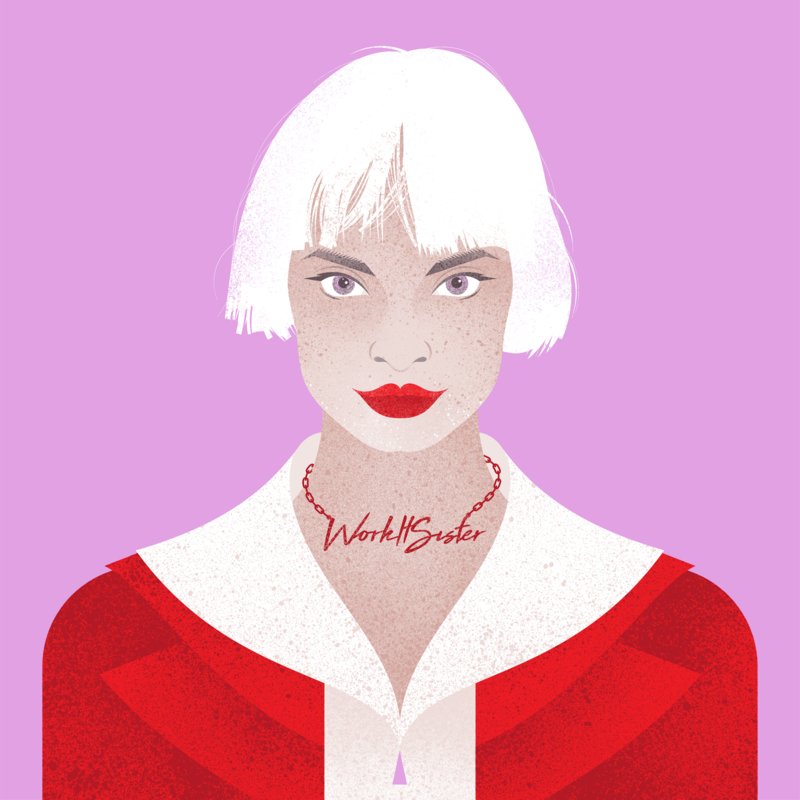 I created Work It Sister when I realised that I lacked the confidence I needed to apply for more senior jobs. 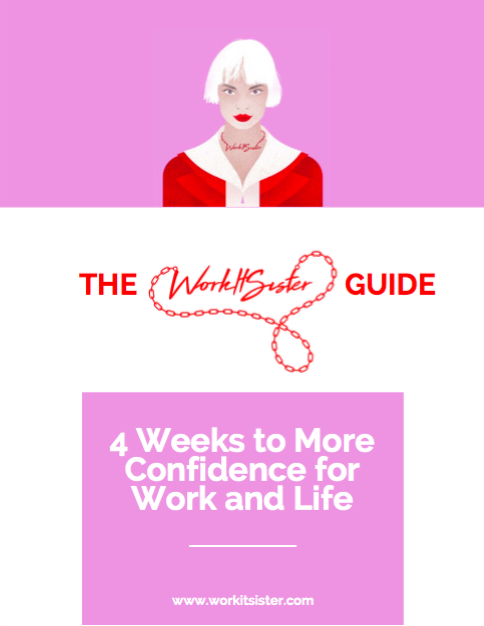 I knew I had to make some changes to enable me to get the jobs I wanted so I actively started learning how to be more confident in work and life. 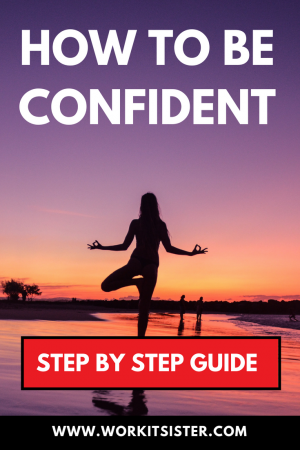 How to be Confident at Work – Do This One Thing Every Morning! It’s time to get rid of your lack of self-belief, push yourself out of your comfort zone and feel the fear but do it anyway! 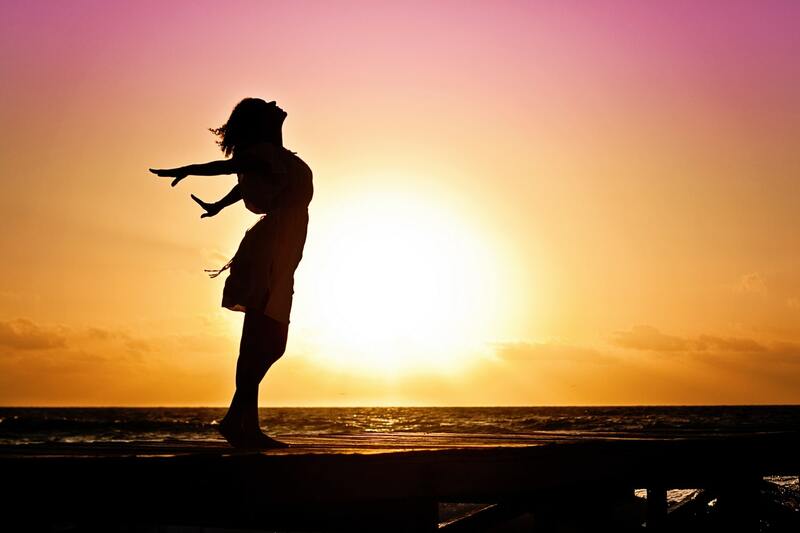 At the end of each day list your achievements and successes throughout that day, however small. 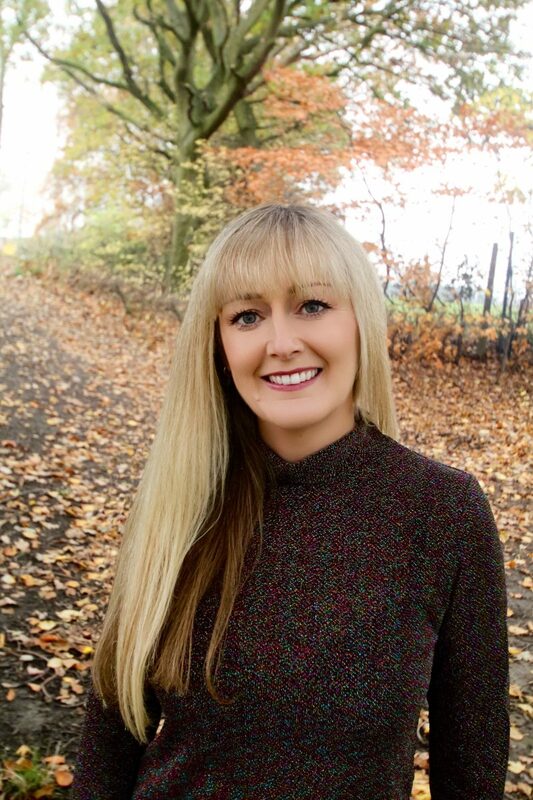 When you receive praise at work or home, list this in your Compliments Folder – when you are feeling low in confidence and need a boost, open your folder and read the fantastic comments. Create a list of these once you’ve achieved them. Complete this at the start of the week with things to be grateful for, successes you’ve had, those you’ve helped etc. Answering these types of questions at the beginning of each week will set you up for success and remind you of what great things you’ve got going for you in your life right now. Next Post 60+ Words to “Power Up” your Resume from Good to AMAZING!